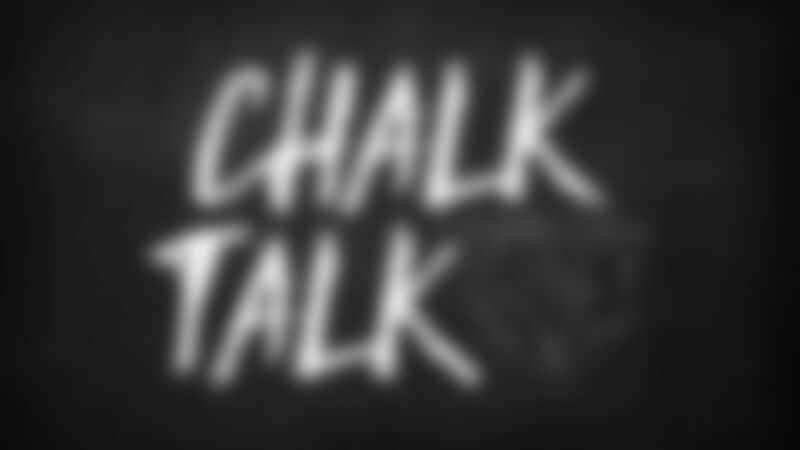 Chalk Talk: What happened on Miller fumble? Why didn’t the Bears get to keep the ball at the spot where Anthony Miller fumbled it against the Eagles after the call was reversed to a fumble? How much do you think the loss to the Eagles in the playoffs will motivate the Bears next season? Hopefully they can turn it into a positive. Why didn’t the Bears replace Cody Parkey during the season after he hit the upright four times against the Lions? The playoff loss could have been avoided. After Cody Parkey missed four kicks against the Lions, he rebounded a week later to make all three of his field-goal attempts to help the Bears beat the Vikings 25-20 in a battle for first place in the NFC North. His clutch 48-yarder with 2:48 remaining in the fourth quarter made it a two-score game and helped him earn NFC special-teams player of the week honors. Several teams had issues with their kickers this season and not all of them made changes in large part because good kickers don’t grow on trees and they’re typically not out on the street during the regular season. General manager Ryan Pace does an excellent job of bolstering the roster throughout the year—a perfect example is the signing of offensive lineman Bryan Witzmann in October—and I’m sure if he felt he could have made an upgrade at kicker he would have done so.